Live at the Acropolis was released in 1994 and is Yanni‘s first ever live album and concert video. Recorded at the Herodes Atticus Theatre in Athens with the Royal Philharmonic Concert Orchestra from London, the concert took a year and a half to complete. 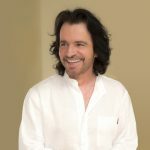 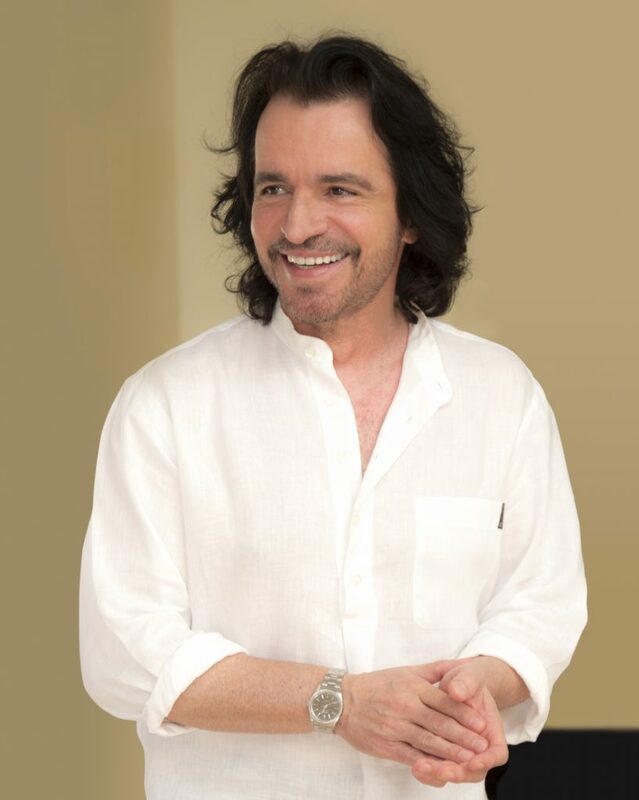 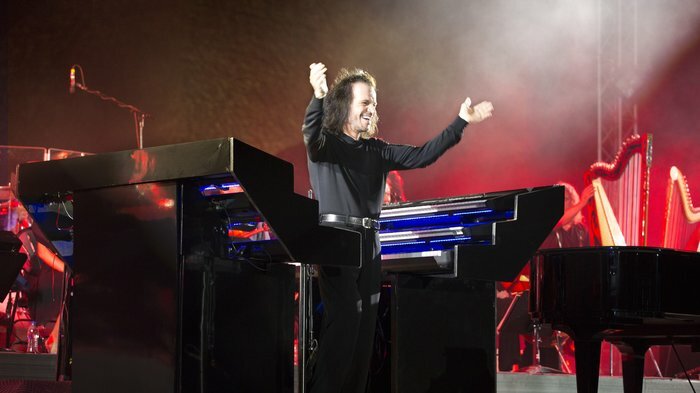 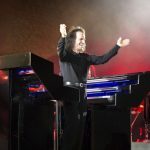 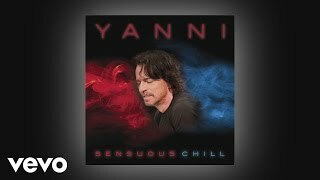 The album was mixed and produced by Yanni in his home studio and was made into a TV special that aired in the States on PBS. 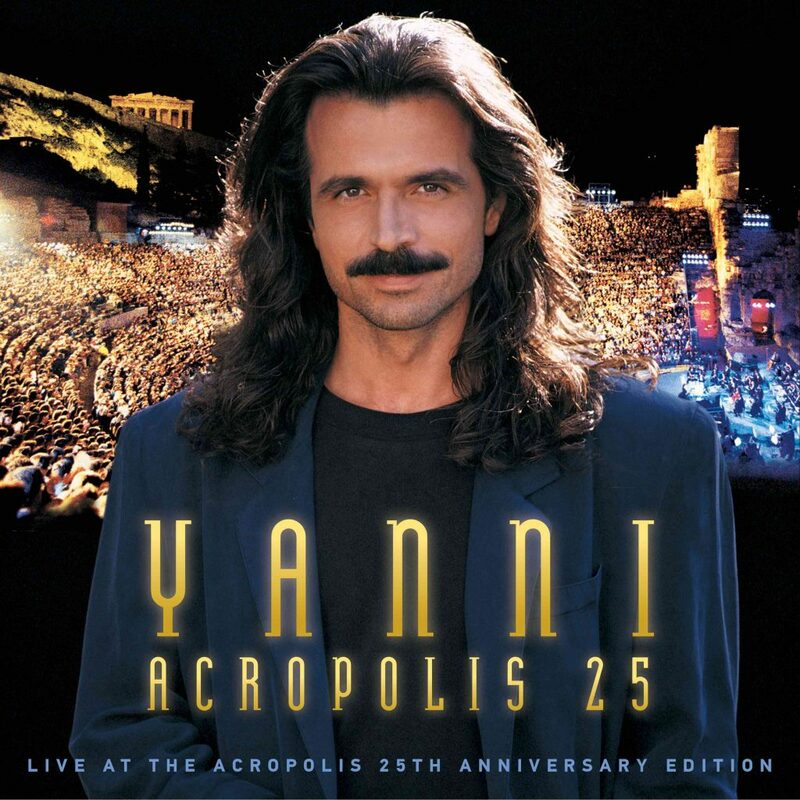 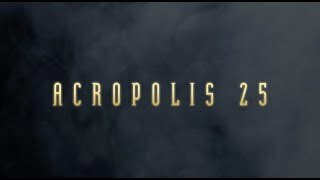 Live at the Acropolis became an incredible success and is the second best selling music video of all time.